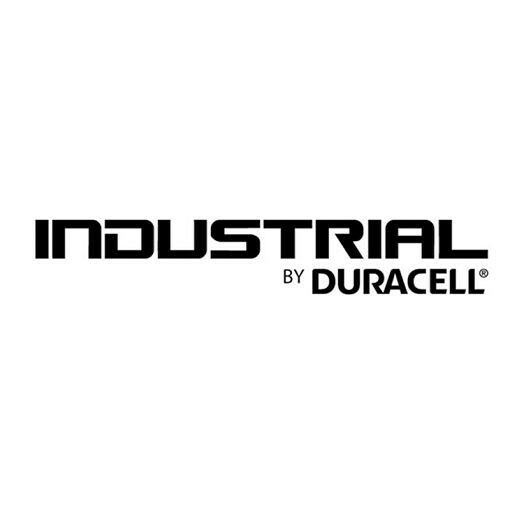 Industrial by Duracell has replaced Procell as Duracell’s industrial and commercial brand battery. Formulated, packaged and labelled to meet the needs of B2B markets. 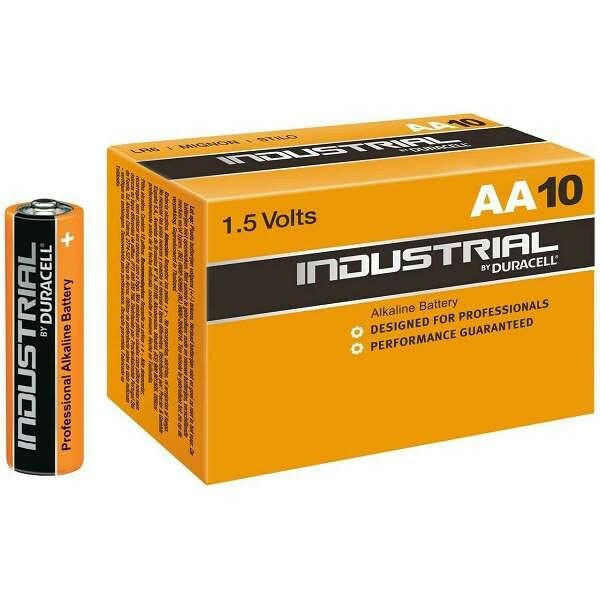 Industrial by Duracell are identical to the commercial Duracell plus power range and have all of the performance and quality expected of Duracell batteries, packaged in reclosable boxes of 10 to suit commercial users. Industrial by Duracell is the top brand in the UK B2B market.